Economy class cars are defined as very fuel efficient ones. Due to that, the fuel consumption in terms of money is more important that the size of the car. However, it is a well known fact that the fuel consumption is directly proportional to the weight of the car as well as the engine capacity. Economy class cars usually have a small engine, but they are able to develop sufficient capacity to make your drive comfortable. 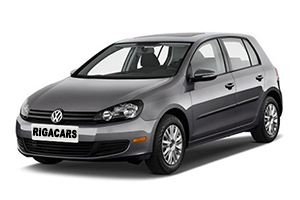 Most often they are five-door cars that provide an opportunity to handle your baggage easily.